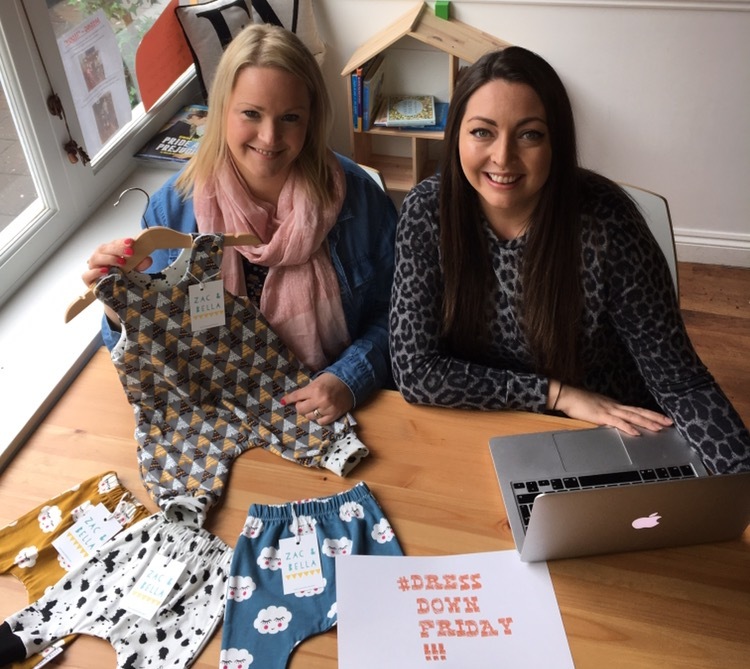 Barry-based mums Charlotte Archibald and Hayley McGhan have joined forces to launch #DressDownFriday, an online campaign to eliminate gender-stereotypes. #DressDownFriday encourages parents to help level the playing-field for boys and girls by banishing gender-stereotypical outfits – for one day each week – on a Friday. A fast-growing online community of parents post and share pictures of their families in gender-neutral clothes on social media to spread the message of equality and acceptance. By ‘dressing down’ on a Friday, parents are showing their opposition to ridged ideas of gender that can limit aspiration and attainment in children. As an official partner of the #DressDownFriday campaign, fashion retailer Zac & Bella are giving away one of their gender-neutral outfits to one lucky #DressDownFriday participant. 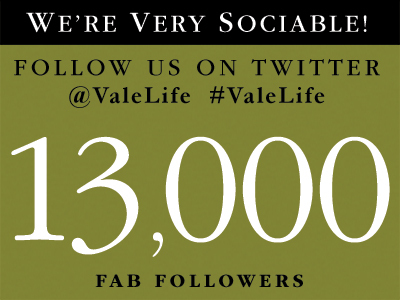 Any parent that shares a photo on social media using the campaign hashtag over the next four weeks (10th March to 31st March) will be entered into the draw. 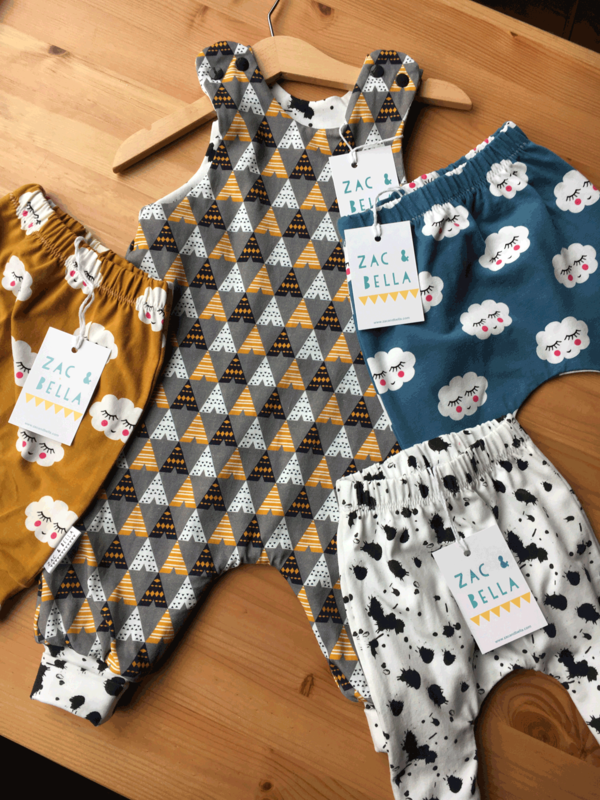 To enter the competition and show your support for #DressDownFriday, simply like or follow the Zac & Bella & Musing Mum facebook and Instagram pages. From 10th to 31st March, upload your pictures using the hashtag #dressdownfriday, and you will automatically be entered into the draw.